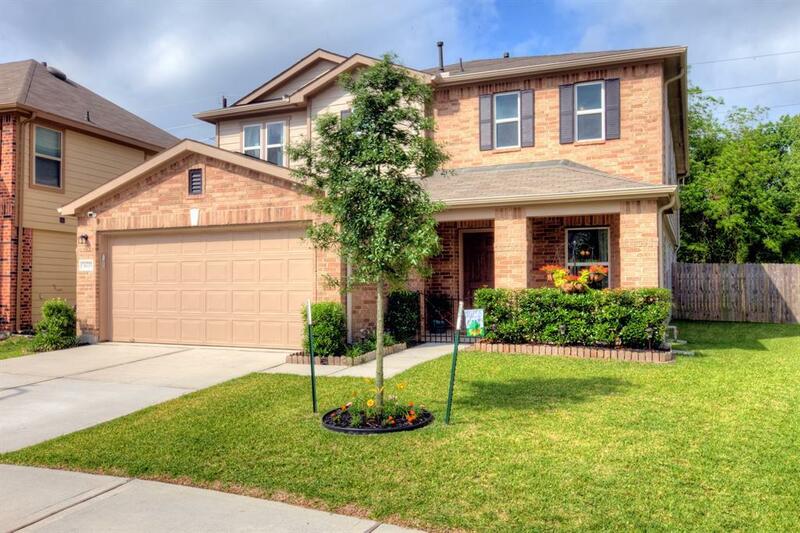 Beautiful Energy Star traditional 4 bdrm/2.5 bath in Cypress Creek Crossing built in 2015! Nestled on an oversized lot, open light & bright with gorgeous flooring, huge chef's island kitchen with S/S Whirlpool Appliances, double-ovens, upgded 42" maple cabinets, silestone countertops & under-mount sink! 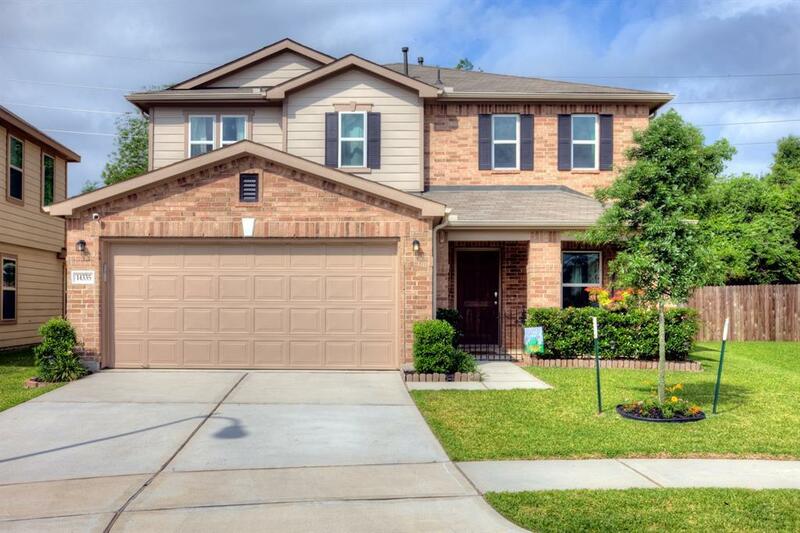 Large Master Suite with huge closets, upgraded walk-in shower w/separate his/her sinks! Two areas & secondary bedrooms with spacious closets! 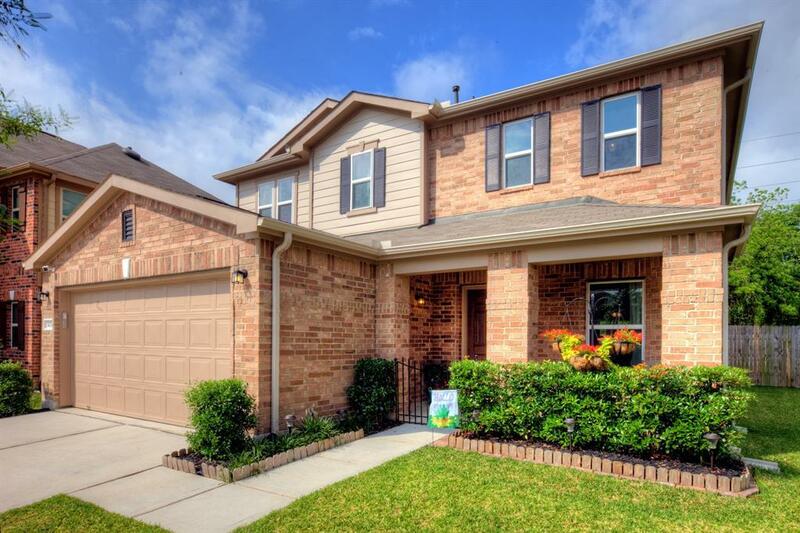 Enjoy sunrises from your covered front porch and sunsets from your gigantic covered backyard patio! No backyard neighbors! 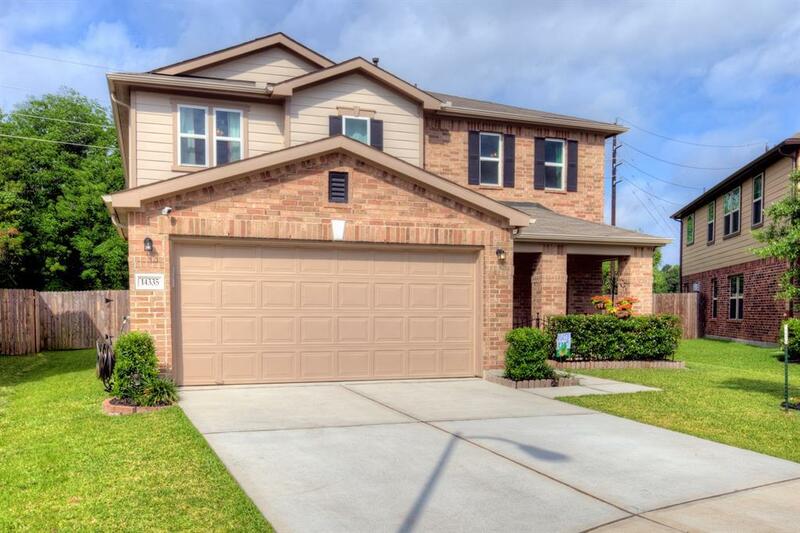 Neighborhood Adjacent to Pat Reynolds Elementary & Edwin Wells Middle School;Easy access to Beltway 8 & Hwy. 45;Minutes to Collins Park, which offers baseball & softball fields, playgrounds, nature trails, a basketball pavilion & skate park;Shopping and entertainment nearby at Willowbrook Mall & Champions Forest Plaza;Close proximity to Intercontinental Airport & ExxonMobil Campus! Downstairs recently painted!